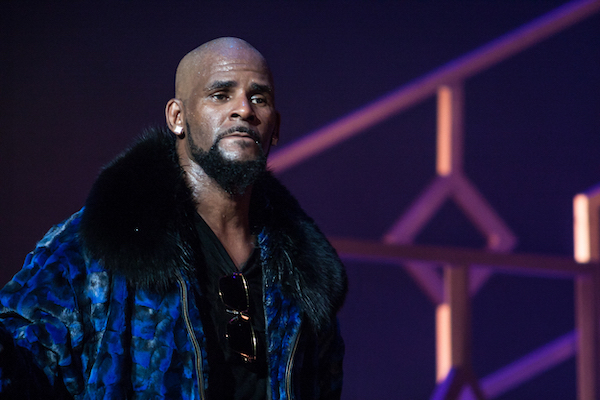 R Kelly has been in an awful lot of scandals recently, having had 10 counts of sexual abuse charges against him in February, and after getting bailed out, returned to jail in March due to unpaid child support. Recently, he arrived at a club in Springfield, Illinois for his performance that cost fans a US$100 entrance fee. Upon his arrival, the fee was lowered to US$50 for the rest of the fans. He then delivered a now-infamous 28-second performance, merely singing a line from one of his songs. Considering that his benefactor had to pay US$100,000 for his bailout, the exorbitant cost of his performance may very well be intentional. The singer then spent over half an hour taking selfies and talking to his fans. Some of his audience also purportedly said the concert was not worth US$100 at all, and that they would not pay again, according to WICS/WRSP. Following the news of R Kelly’s fall from grace, this rip-off would likely alienate him further in the public’s eye.